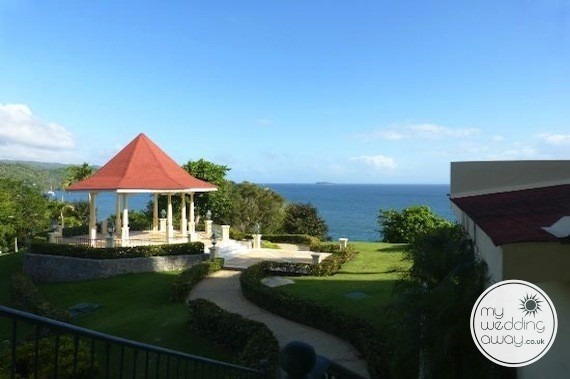 Ideal for: Couples looking for a mid-sized resort that has a beautiful view of the Samana Bay and is perfect for families, couples, and single members on your guest list. 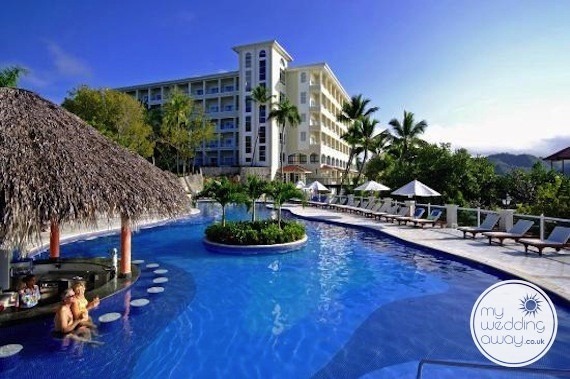 You’ll love the Grand Bahia Principe Cayacoa because not only is it near the fantastic town of Samana but it is located right on the beach. 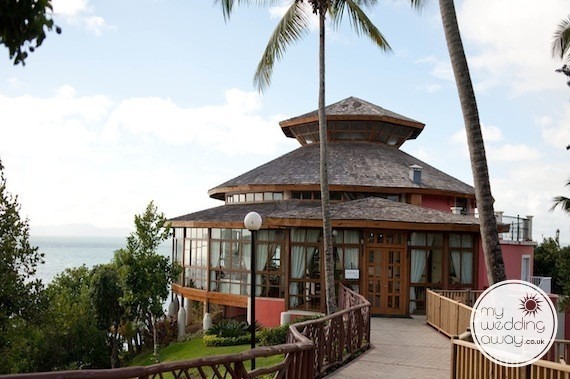 Also, nearly all of the rooms have views of the beautiful Caribbean sea and the impressive Samana bay. 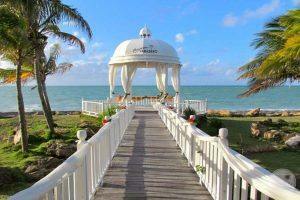 This hotel is surrounded but natural beauty and the tranquility you are looking for on your vacation. 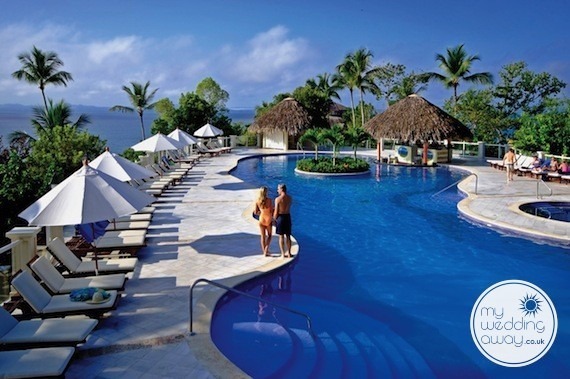 When it comes to the 295 rooms here, they’re perfect to spend a vacation in the beautiful Samaná Bay. 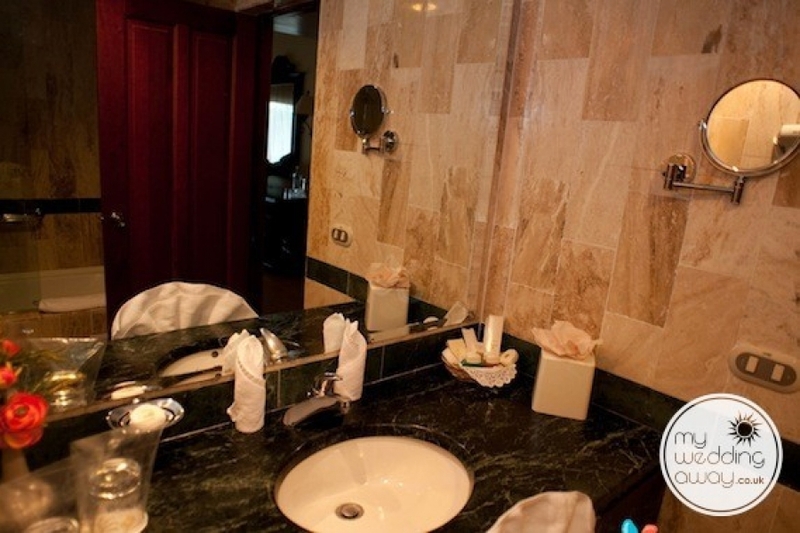 You’ll find all the services and details in your room for a stay you’ll never forget. 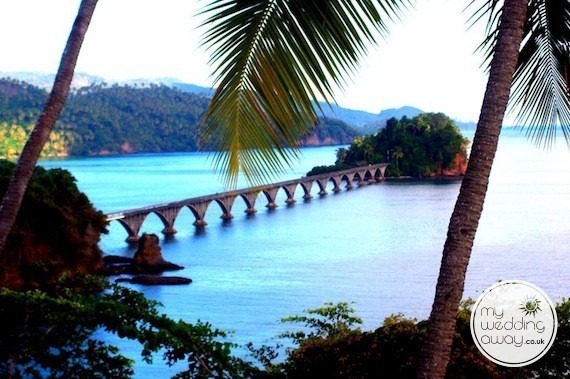 Furthermore, at the Grand Bahia Principe Cayacoa in Samaná, the world’s best gastronomy, and speciality restaurants will make your stay a journey across the palate with International cuisine. 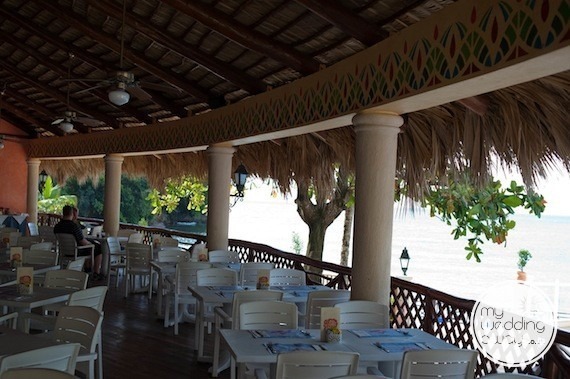 So, you will love the Las Dalia’s buffet, Italian cuisine in the Dolce Vita restaurant, seafood in the Pescador restaurant and sophisticated cuisine in the Orquidea gourmet restaurant. Throughout the day you can choose from many activities, sports and facilities. 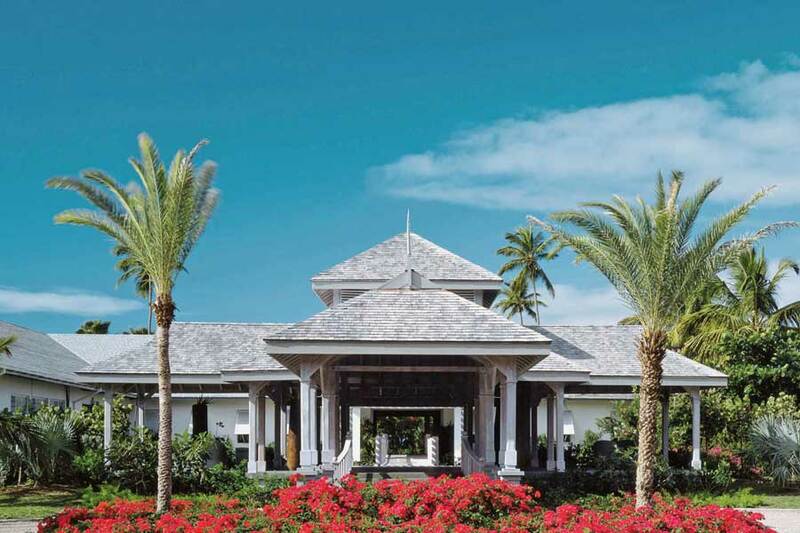 Whether you are relaxing at the spa, having fun at the pool, or taking part of fun sports and activities around the property, your guests will love their time here. Lastly, at the Grand Bahia Principe Cayacoa, we provide an exceptional scenario to bring together your loved ones and spend the happiest day of your life. 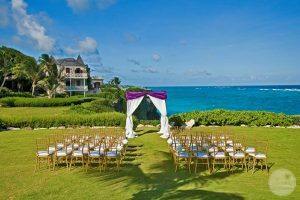 The wedding packages and coordinators will ensure the stress-free destination wedding that you’ve always wanted when you arrive. Let us take care of the rest.